Join Bixel Exchange and the L.A. Area Chamber as we discuss the state of cybersecurity. Cybersecurity is an integral part of any business and startup -- one that can make or break an organization. 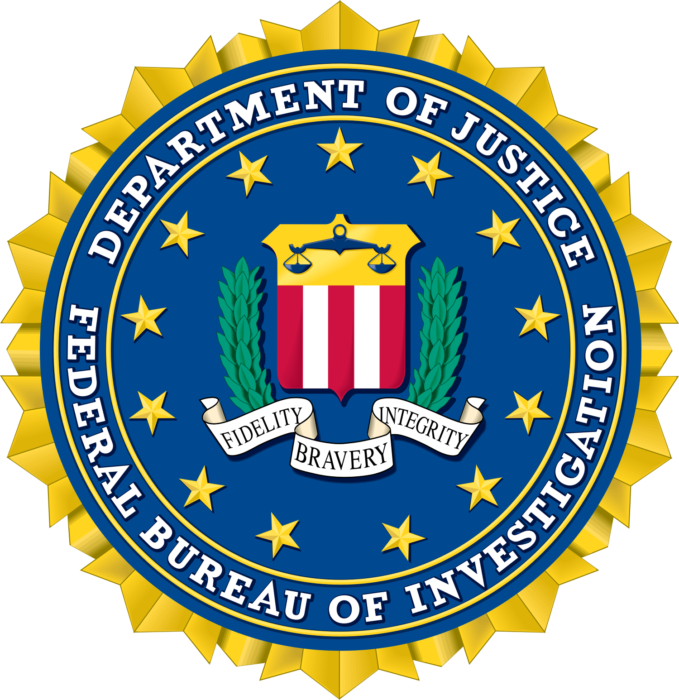 We are excited to have the Federal Bureau of Investigation join us at our next meeting to give us insights on cybersecurity and to lead a discussion on the best ways to protect yourself and your business.